Developmental anomalies are leading cause of infant mortality. 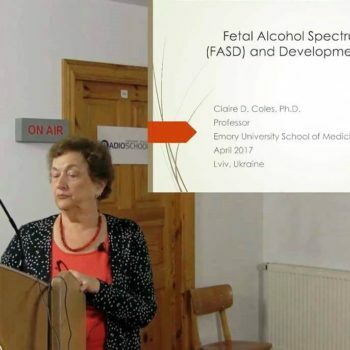 Among the leading teratogenes in Ukraine are ionizing radiation, alcohol, and probably wide spread micro-nutrition deficiencies, including those associated with neural tube defects such as spina bifida, among others. The focus of this presentation by W. Wertelecki, M.D. is on the research platform of Medword OMNI-Net which sustains population based registries of births and developmental anomalies. The presentation is in English (slides) and Ukrainian (voice).